You can access the abstracts without credentials by accessing them via the member page. You need the membership number and password to access the member page. Please contact the journal office for any inquiries. 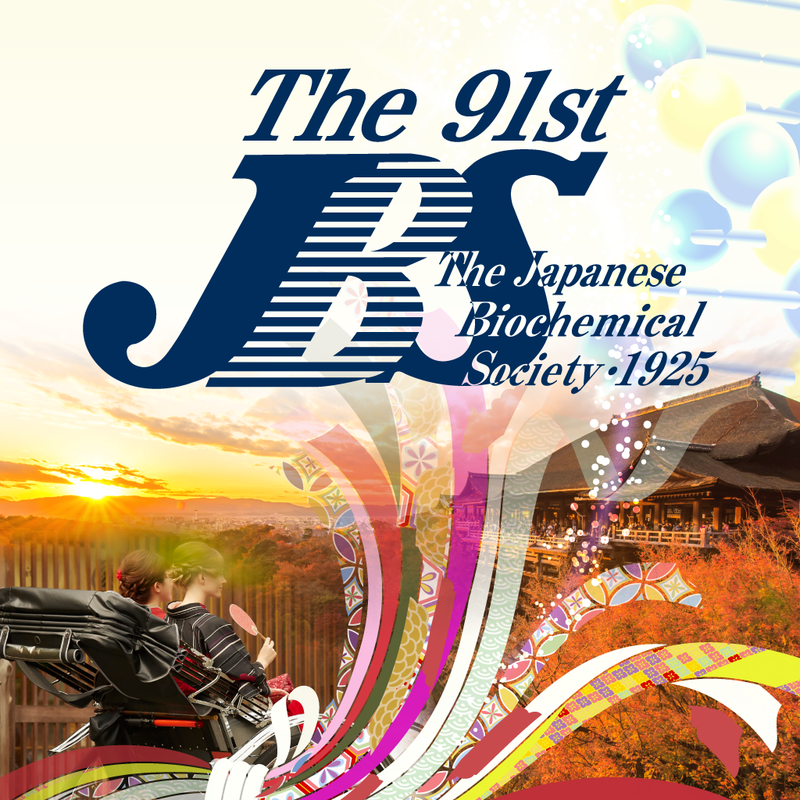 Copyright of the site belongs to The Japanese Biochemical Society.